Benross’s first adjustable hybrid, the HTX Compressor Type R fairway features a compact head that contrasts to the HTX Compressor. 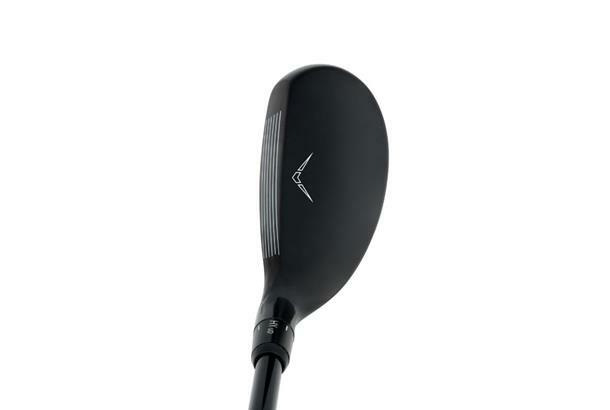 Two loft options and +/- 1.5˚ hosel adjustability allow the exacting player to customise their clubs to meet their needs. We’re big fans of bagging a bargain here at TG so long as what you get for your money has the potential to help your game. 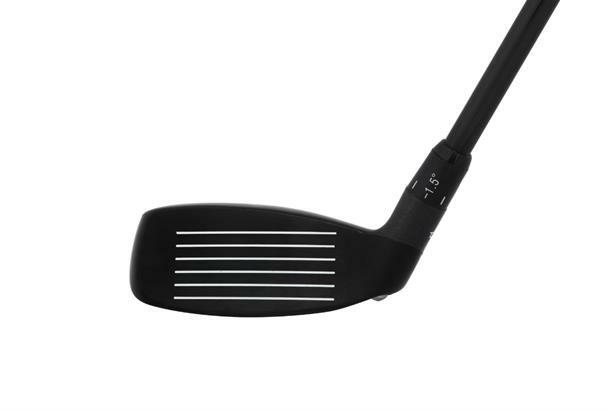 So many would think because the Type R’s got an adjustable hosel and sub £100 price tag it would have bargain stamped all over it. 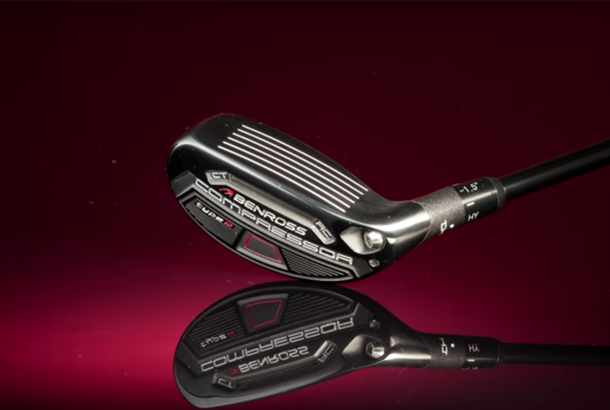 Sadly all of our testers felt the heavily bulged face (like an old persimmon wood fairway) zapped confidence and gave the impression the Type R was difficult to hit straight. So with data just below the test average it’s fair to say we reckon Benross have a much friendlier hybrid in their range. 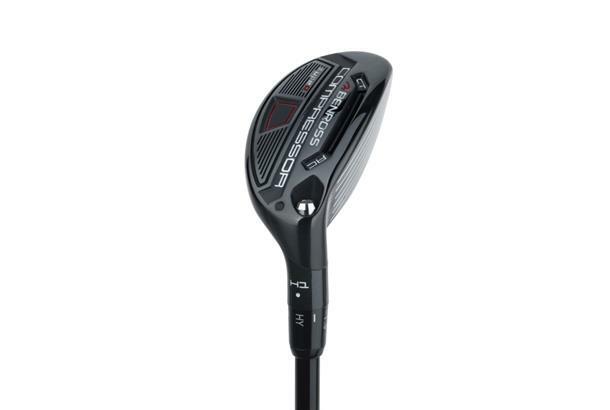 The standard HTX Compressor is cheaper and for the majority of club golfers brings much more to the table than the Type R.
A narrow body hybrid that just didn’t quite cut it for our test team. Yes the components are good as you’d expect from Benross, and there’s a decent amount of tech, plus a sub £100 price tag, but we reckon the Type is pretty intimidating.